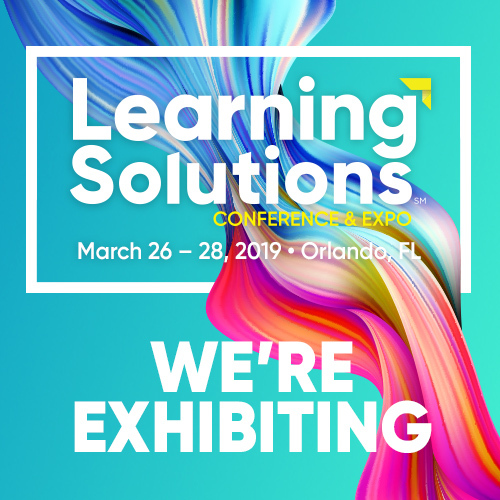 Last week, we attended the Learning Solutions Conference and Expo in Orlando, Florida! 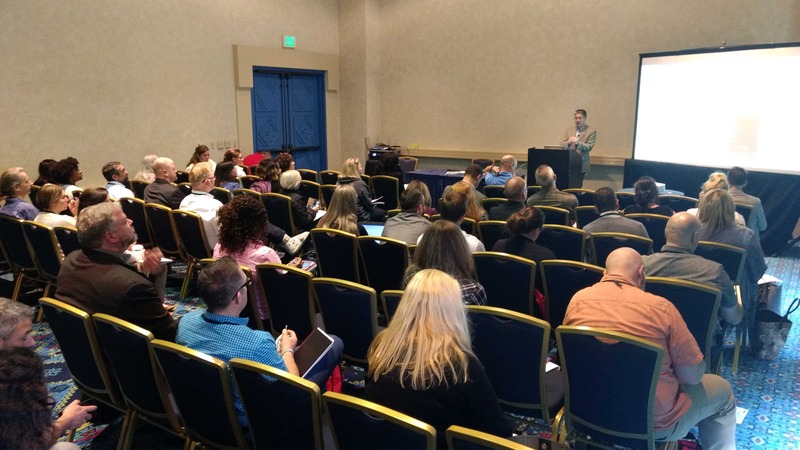 It was our third conference in Florida this year. Needless to say, we have gotten plenty of sunshine! Attendance was up from previous years, and we had steady booth traffic over the course of the entire show. In addition, Vince gave an amazing session titled The Ideal Channel for On-Demand Performance Support. During the conference, we recognized that performance support is an emerging theme and was a frequent topic of conversation. A relatively new term in the L&D field is EPSS, an Electronic Performance Support System. This term indicates a software solution that improves user performance or helps someone perform a task. 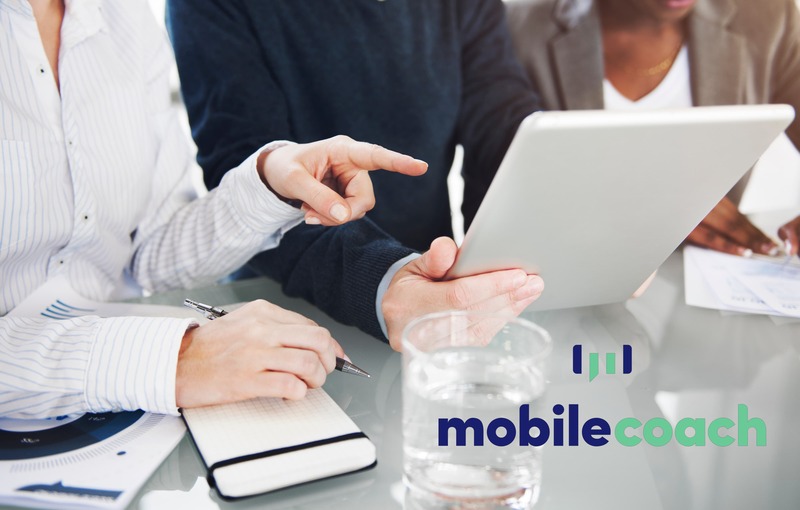 It’s all about providing a resource where employees can get answers in the moment when need them. Chatbots are a solution that provide that kind of support. To demonstrate this, Vince broke everyone up into groups and had them pick a chatbot they wanted to design from 3 scenarios: Field Technician, Outside Sales Rep, and People Manager. Want to learn more about how to use chatbots in learning? Check out our Chatterbots info series, where we explore what chatbots are and how they work in our tech-driven world. 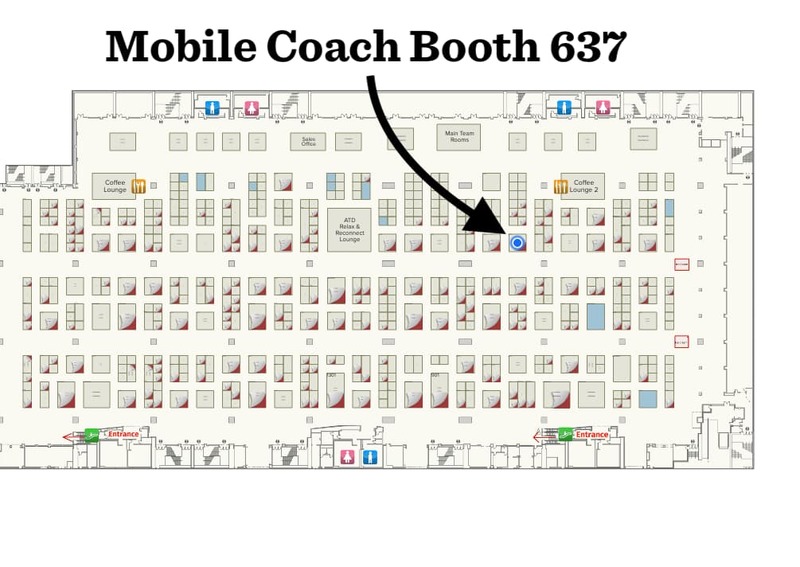 We had a great week and appreciated all of the conversations we had with those who visited our booth. See you next year! Want to learn more about chatbots? 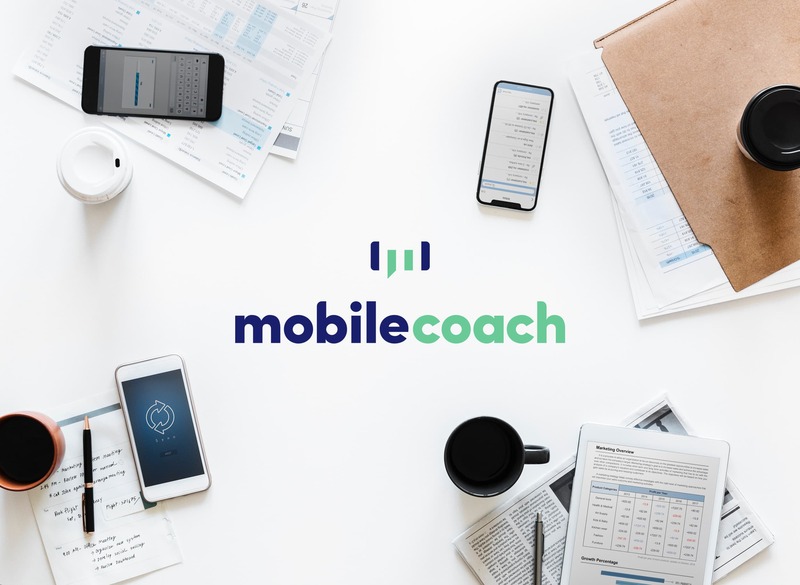 Click this link to talk with a Mobile Coach chatbot expert. 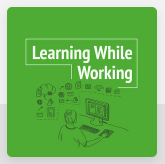 Vincent Han talks chatbots on the Learning While Working Podcast!